WELL there has been a flood of questions about the statement regarding the Maya in my recent post: “Sadly the Maya 2012 target will not put us out of our misery. We will survive the hype.” The book I am finishing on this subject is probably the first to ever reveal the true importance of what the Maya discovered. They believed in cycles. The uninitiated have taken the mere end of the current cycle and turned this into a doomsday forecast like Y2K, the Biblical end of the world in April 2010, and so many other crazy stories. 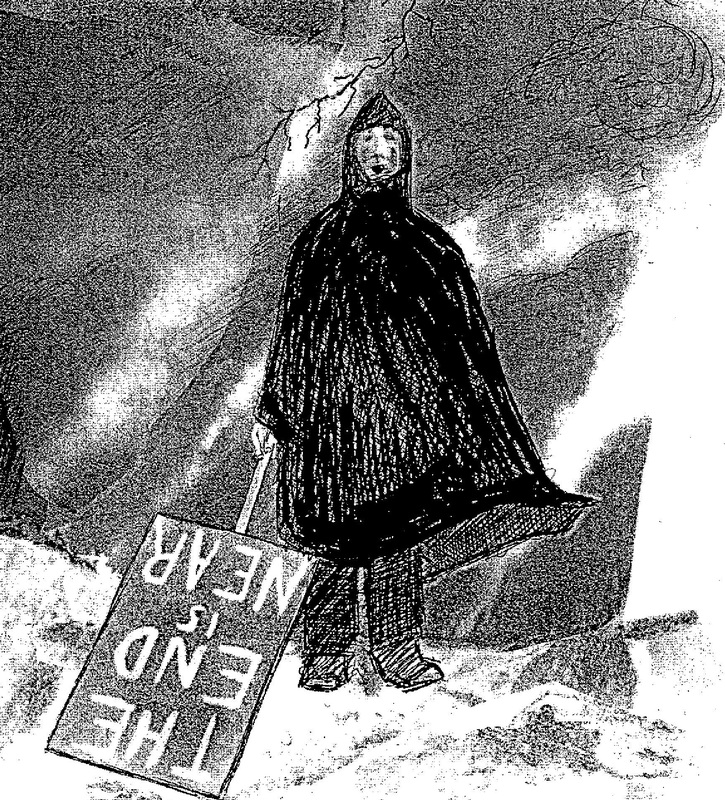 Why people tout the end of the world is a mystery. Perhaps they are just pissed-off (mad not drunk) and wish retribution for being short-changed in skill and imagination. I have published a picture of the English penny issued by Aethelred II (978-1016AD) who was so convinced the world was about to end in 1000AD, he removed his portrait from the coinage and placed the Christian symbol of the lamb on the coinage. The world did not end and he restored his portrait the year after. Why there is this need to constantly scream the end is near seems to plague Western Society. 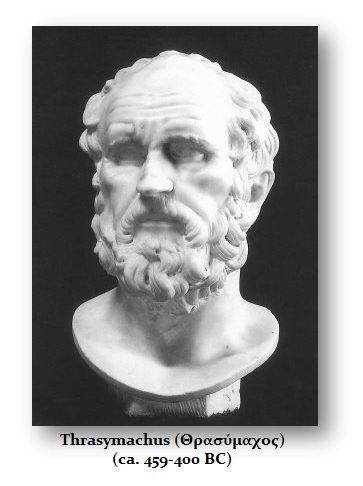 In all reality, the argument of Thrasymachus against Socrates from Plato’s Republic is a true statement of government that he contended was always the same no matter what its form. Every unbiased mind has agreed. Thrasymachus saw from ancient times this battle between the liberty of the people against the self-interest of government. The only way to eliminate such a trend is to (1) prohibit any monetary gain whatsoever for the state, (2) term limits for politicians, (3) sub-contract all services to eliminate bureaucracy, (4) eliminate taxation where the cost of government is covered by the creating of money rather than debt eliminating interest, and (4) to restore private disputes to individuals as it was in Athens eliminating where everything is a state offense so they get to impose fines, which was a key reform of Magna Carta – prohibition against fines known then as amercements . If someone is harmed, they sign the complaint (NOT THE GOVERNMENT) and the Grand Jury hears both sides before issuing an indictment. This is the only way to prevent corruption. Government cannot have any standing whatsoever to bring charges against anyone for that leads to political prosecutions. The person signing the complaint must always be legally responsible for false prosecution. Otherwise, even individuals can just sign complaints to disrupt the lives of enemies. Unfortunately, all the hype and usurpation of the Maya discovery of cycles converting their calendar into a doomsday clock, has brought a road block to any investigation of the Maya. The first thing that comes to mind among reasonable people is that the Maya calendar is just nonsense. It is simply a cycle and its length is by no means the time span of the beginning and end of society. This cycle has come and gone before without the end of the world. It does seem to be more of a change in an era which seems to be on target for a sea-change in civilization as a new cycle begin. 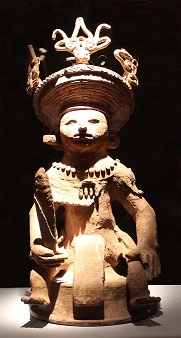 The 16th ruler of Copan died at the end of the 10th Baktun and the city collapsed. The city of Copan was born with the cycle and because of this beginning of a new cycle the city was built. The Maya used this turning point to begin anew. 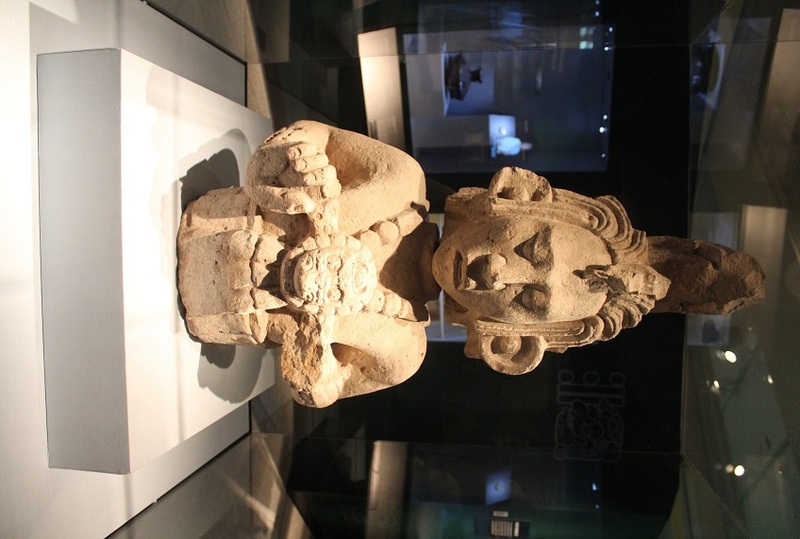 The Copan dynasty lasted for about the full cycle of 400 years. This was simply one Baktun. 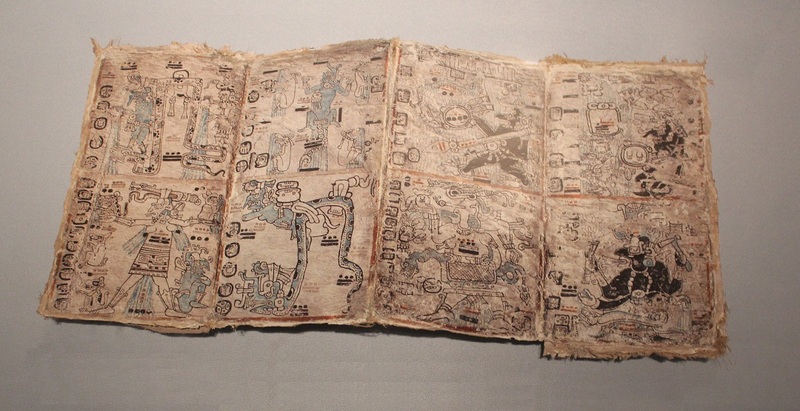 Scholars have known for decades that the 13-baktun cycle of the Mayan “Long Count” system of timekeeping was set to end precisely on a winter solstice, and that this system was put in place some 2300 years ago. The Maya were students of TIME. This amazing fact that the ancient Maya were sky watchers and were able to pinpoint a winter solstice far off into the future demonstrates that their discovery was indeed important. 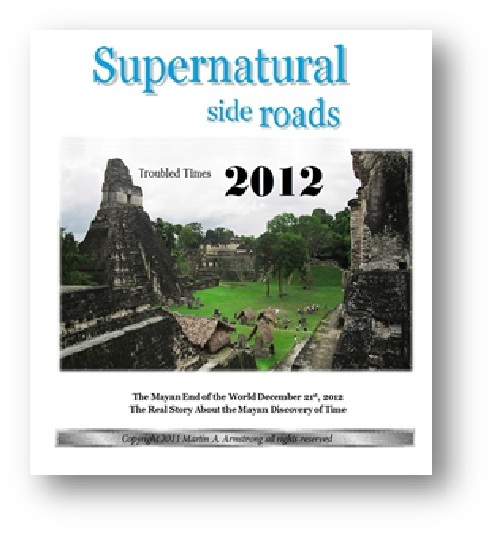 The Mayan Long Count and the precession of the equinoxes are the key. 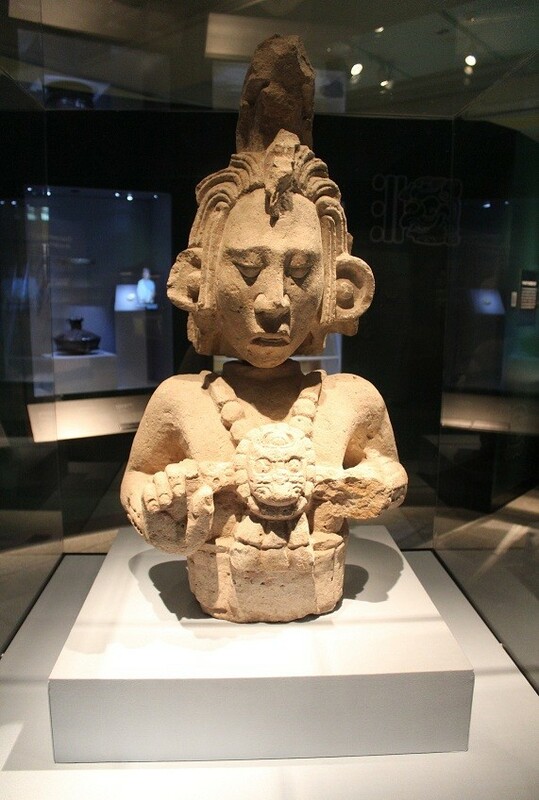 The Maya Classic Period is thought to have lasted from 200 – 900AD, but recent archeological findings are pushing back the dawn of Mayan civilization. Large ruin sites indicating high culture with distinctly Mayan antecedents are being found in the jungles of Guatemala dating back to before 200AD and may even have existed before the Olmec civilization. But this is not yet confirmed. The early Maya adopted two different time keeping systems, the “Short Count” and the “Long Count”. The Short Count derives from combining the tzolkin cycle of 260 days with the solar year and the Venus cycle of 584 days. In this way, “short” periods of 13, 52 and 104 years are generated. It is the meshing of these cycles that is fascinating so that there is no day that actually repeats with the same combination for 52 years. The Long Count system is somewhat more abstract, yet is also related to certain astronomical cycles. 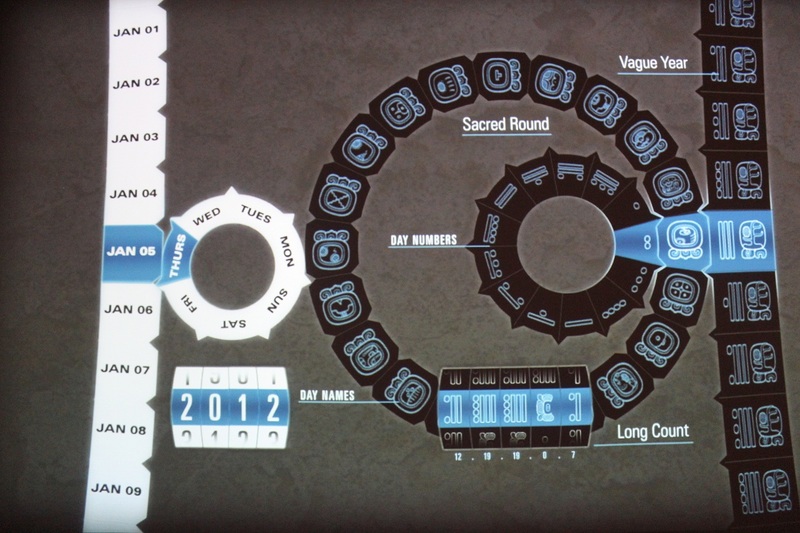 It is based upon key cycles of days multiplied at each level by that key Mayan number, twenty illustrated here. Notice that the only exception to multiplying by twenty is at the tun level, where the uinal period is instead multiplied by 18 to make the 360-day tun. The Maya employed this counting system to track an unbroken sequence of days from the time it was created. It is not fully understood why the Maya felt so compelled to comprehend TIME in such a great span. The oldest Long Count date as yet found corresponds to 32 BC so it is hard to fathom why they were obsessed with the past and future. We find Long Count dates in the archeological record beginning with the baktun place value and separated by dots. For example a baktun has 144000 days, each katun has 7200 days, and so on.The Maya system is a scalar type system with a zero date from which things begin. We read the date inscription 10.10.5.0.0 equals 10 baktuns, 10 katuns, 0 tuns, 0 uinals and 0 days. If we add up all the values we find that 10.10.5.0.0 indicates a total of 1,512,000 days have elapsed since the date Zero. 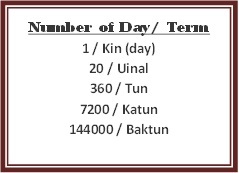 The much discussed 13-baktun cycle is completed 1,872,000 days (13 baktuns) after the ZERO date. This period of time is the so called Mayan “Great Cycle” of the Long Count and equals 5,125.36 years. Obviously, both the history of man and the earth are much older than 5,125.6 years so this cycle cannot possibly indicate the end of the world. In Western Culture, there is a consensus that the Renaissance began in Florence, Italy, during the 14th century. Numerous theories have been proposed to account for its origins and characteristics, that have focused on a variety of factors including the social and civic peculiarities of Florence at the time; its political structure; the patronage of its dominant family, such as the Medici and the migration of Greek scholars and texts to Italy following the Fall of Constantinople at the hands of the Ottoman Turks in 1453. However, the one thing that seems to have been overlooked was trade. It was the opening up of trade with merchants bringing back to Europe spices that became highly valuable as they once were during the Roman Empire. 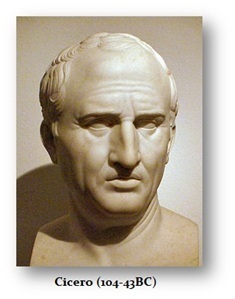 It was Cicero who stood before the Senate of Rome and warned of its coming demise due to the trade imbalance. “The budget should be balanced, the Treasury should be refilled, public debt should be reduced, the arrogance of officialdom should be tempered and controlled, and the assistance to foreign lands should be curtailed lest Rome become bankrupt.” (Cicero 55BC). It was the rebirth of international trade – the merchants. They reinvented banking and brought back books and ideas. The whole Knights Templar developed to protect travelers who were moved to visit the Holy land after the world did not end in 1000AD. Events leading up to the Crusades began in 1071 when the Seljuk Turks decisively defeated the Byzantine army. The Byzantine emperor, Alexis I feared that all Asia Minor would be overrun. He called on fellow Christian leaders and the Pope to come to the aid of Constantinople by undertaking a pilgrimage or a crusade that would free Jerusalem from the 372 year old Muslim rule. Pope Urban II (ca. 1042 – 1099) called for the Crusades at the Council of Clermont on the 27th of November, 1095. The Crusaders brought back more than knowledge of the ancient ways, art, books, and learning, they also brought back the practice of bathing that did not exist in Western Europe. It is interesting that the dominance of the Arab world ended with about 400 years or one Baktun. Where the Renaissance marked the beginning of one cycle, 1200 to 1600, it now appears that the current cycle 1600 to 2000 may mark the culmination of the Mayan 13th Baktun and hence the Sovereign Debt Crisis could mark its end. These are just rough assessments and we will look at these aspects in much more detail in an effort to resurrect the Maya from the slander heaped upon them by the doom-and-gloom crown intent upon create unnecessary hype over extrapolated nonsense. This is a special report unlike anything out there. The full data on the shifting of the magnetic poles has been included showing the earth cycles derived from scientific exploration of the ocean floor where the strips of lava are magnetized to where the north pole is at that point in time. While many have hyped the Mayan Discovery of Time couching it in the typical doom and gloom, what they missed is their real discovery that is far more fascinating than the pretend end of the world. What we are witnessing are earth changes that are also normal and on a cyclical schedule as well as economic social structural changes that just may be the sea-change in society. The collapse of Western Civilization with the Sovereign Debt Crisis which may culminate in a completely new economic-monetary system; so, is the worst yet to come?